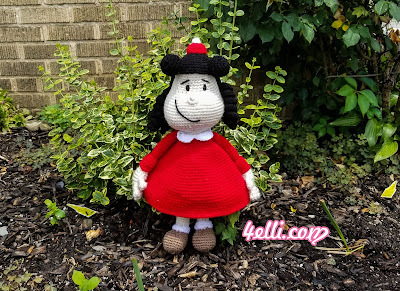 How to crochet a little lulu doll!!! I just feld in love when i saw this amazing little lulu doll!! Written by my friend Gretel Crespo from suenhosblanditos.com! 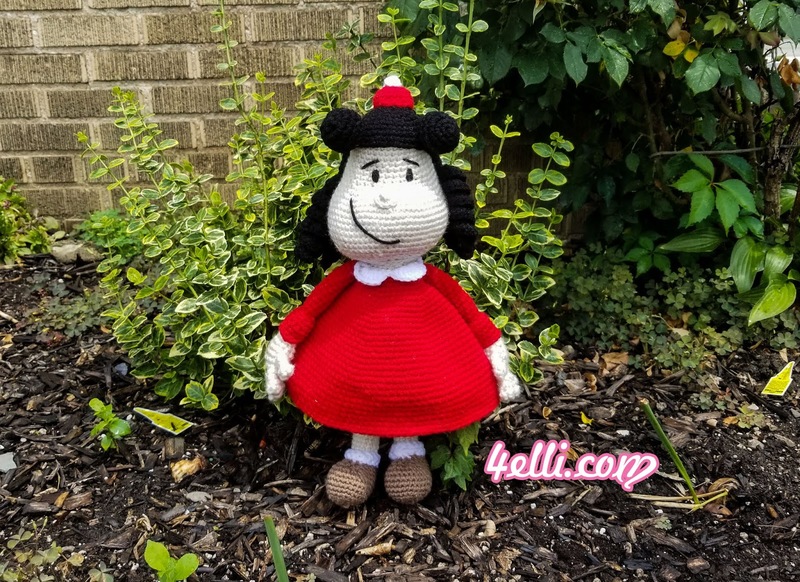 She was kind enought to give me permission to make a youtube video and bring this doll to life!!! This pattern is protected by Gretel's Crespo copyrights. You are not allowed to publish or sell or use this pattern for any commercial. 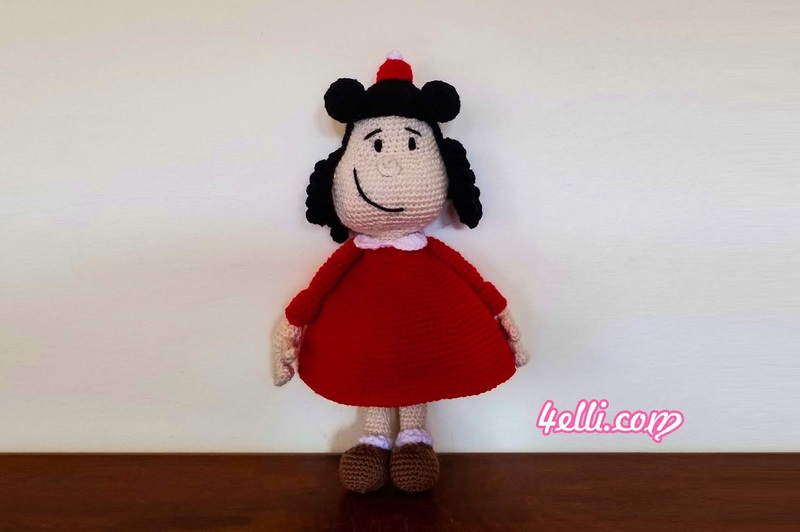 Demetra Bogri from 4Elli.com has owner's permission to use this pattern.